Buildings Are for People addresses the broad spectrum of architects, planners, policy makers, engineers and developers – the practitioners, educators, students and researchers who will envision, enable and create tomorrow’s built environment. It speaks to all those concerned with the state of building worldwide and its impact on people, their communities and the ecosystem upon which they depend, uniquely encouraging architectural design that is sensitive to both people and their habitats. 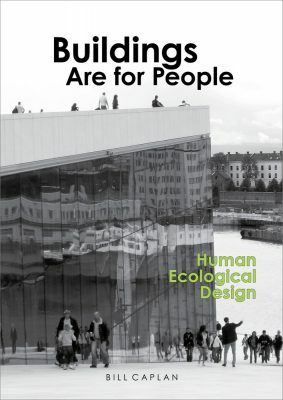 Buildings are for People highlights the obvious, that buildings are built for the use of people, a fact that the author states has been frequently overlooked in the last half-century. 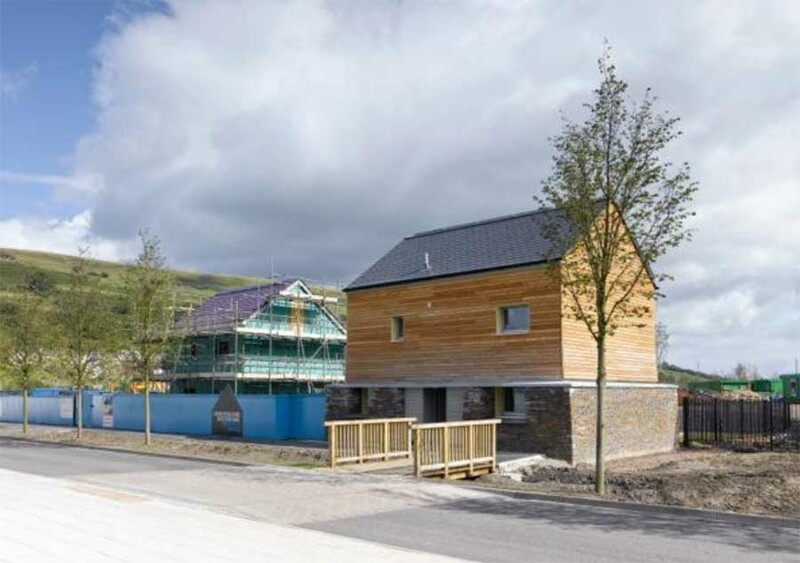 Caplan argues that good design not only considers the users and community, but depends on environmental sustainability; that human welfare, the built environment and the natural environment are inherently interdependent. With that in mind, he introduces the reader to the methodology of Human Ecological Design. 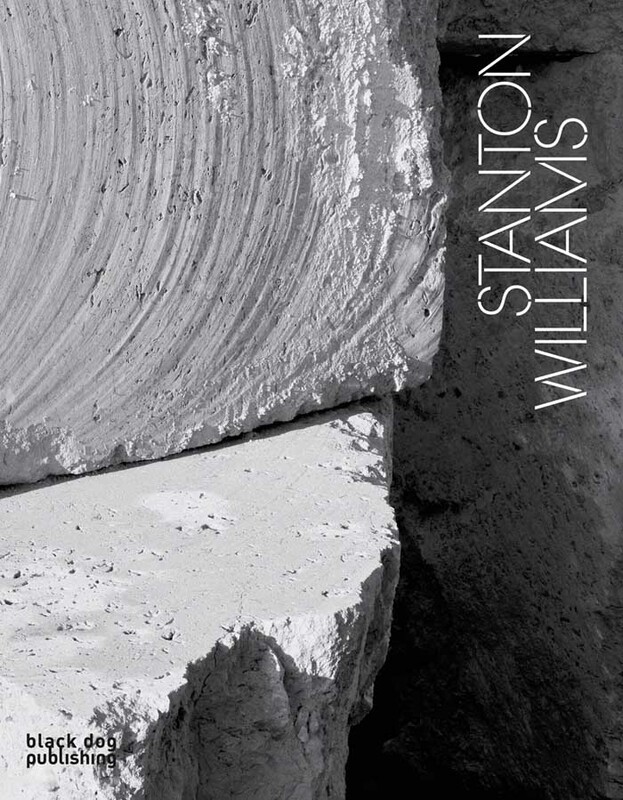 The book exposes our visceral and experiential relationships to buildings, and how buildings intervene directly with our ecosystem, natural environment and sense of place. It illuminates our ability to utilize a building’s surfaces, shape and materiality to synergize with the energy and forces of nature for a more green and sustainable architecture. 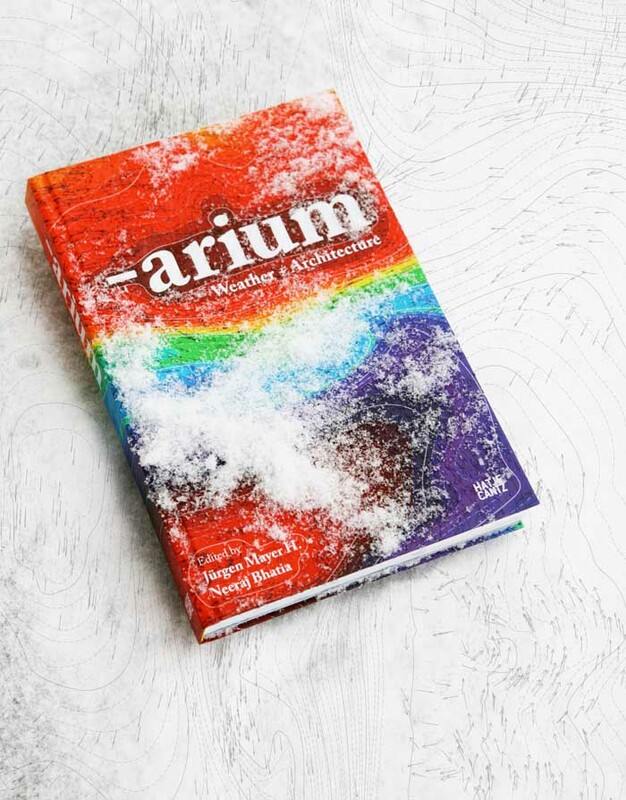 Caplan takes a realistic look at the foundations of the architectural industry – its educational system, institutions, practitioners and regulators, exposing many of the roadblocks to successful design and providing an awareness heretofore rarely discussed. Buildings Are for People not only offers criticism, but also prescribes a methodology for proactive design that is responsive to people, context and the natural environment. 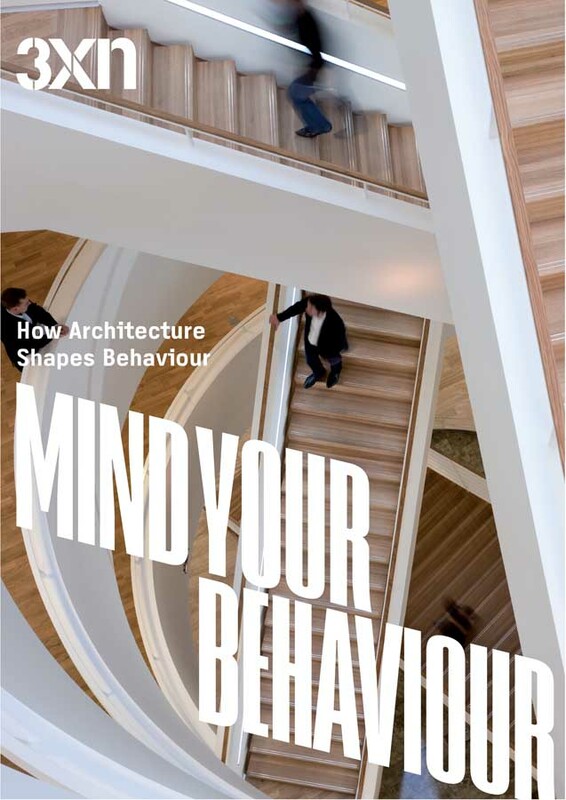 It does so from the perspectives of architecture, engineering and human ecology, with a little help from neuroscience, positing architecture as a physical, experiential and operative interface. 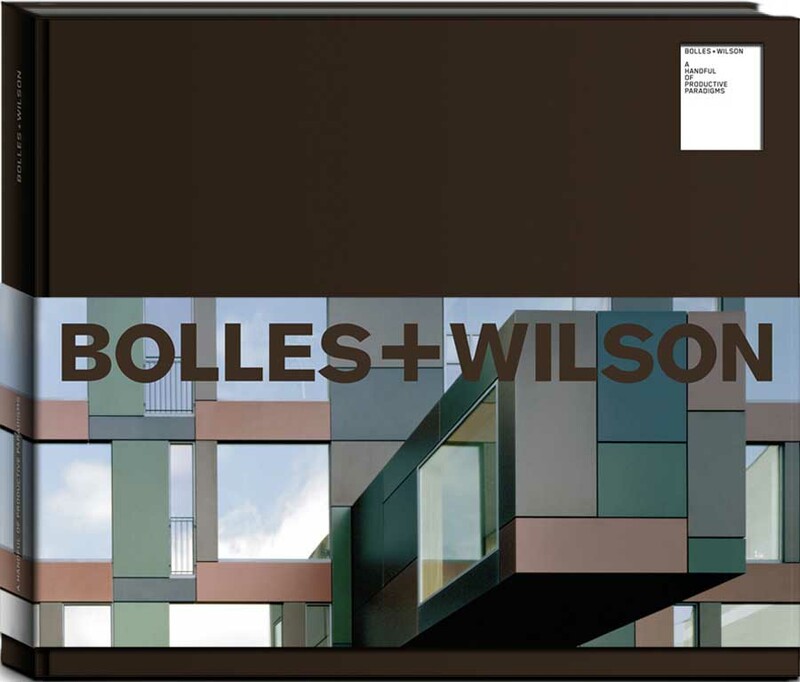 The thesis is supported by detailed photographic examples of recently built buildings that fail to meet their intended goals, as well as cases of buildings that do. 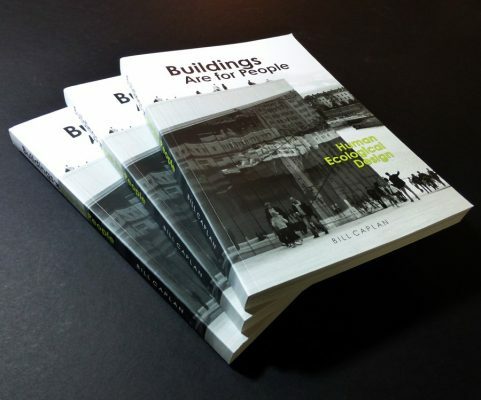 Discussions include the author’s firsthand experience with each building, considered from the human and environmental perspectives through the lenses of engineering and architecture. One hundred and twenty author’s photographs and drawings enhance comprehension, illustrating each point from a human perspective, rather than through the fanciful renderings and aerial perspectives typically supplied from architects’ PR material. It provides a wellresearched constructive critique, with a methodology to effect positive change proactively. Bill Caplan is the founder of ShortList_0 Design Group LLC. This think-tank for sustainable design is dedicated to developing an integrated design process that unifies sustainable technology with architectural form. With a Master of Architecture degree, a BS in Materials Engineering and an innovative career in research, design, development and fabrication, Bill Caplan combines cutting-edge high tech experience with the art of architectural design. Green Frigate Books is an imprint of Libri Publishing. For more information about Libri’s titles and services please visit our website Libri Publishing www.libripublishing.co.uk or contact Paul Jervis, telephone +44 (0) 845 873 3837 or e-mail Paul.jervis@Libripublishing.co.uk . May 19, 2016 in Books.